Heh. Monkeys in organized religion. That would be funny….wait, aren’t they already there? On a side note who wants to take a bet that they develop a low-cost test for this gene before they get around to low cost gene typing for common genetic diseases? Ooh! Ooh! I want a monkey cult! If this gene is one of the factors that influences social behavior in animals, it would have helped early man form groups for survial. Nowadays though, it appears to be a negative selector. 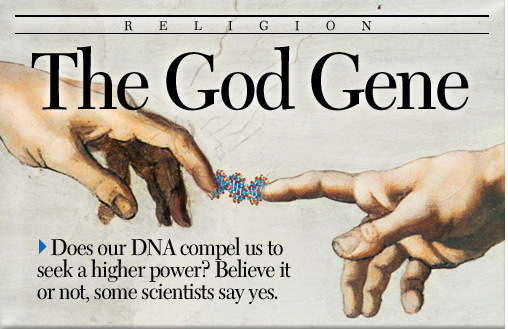 Maybe we need to suppress that gene to fix the problems of religious fanaticism (people killing each other, walking door to door selling religion, not drinking alcohol, etc).